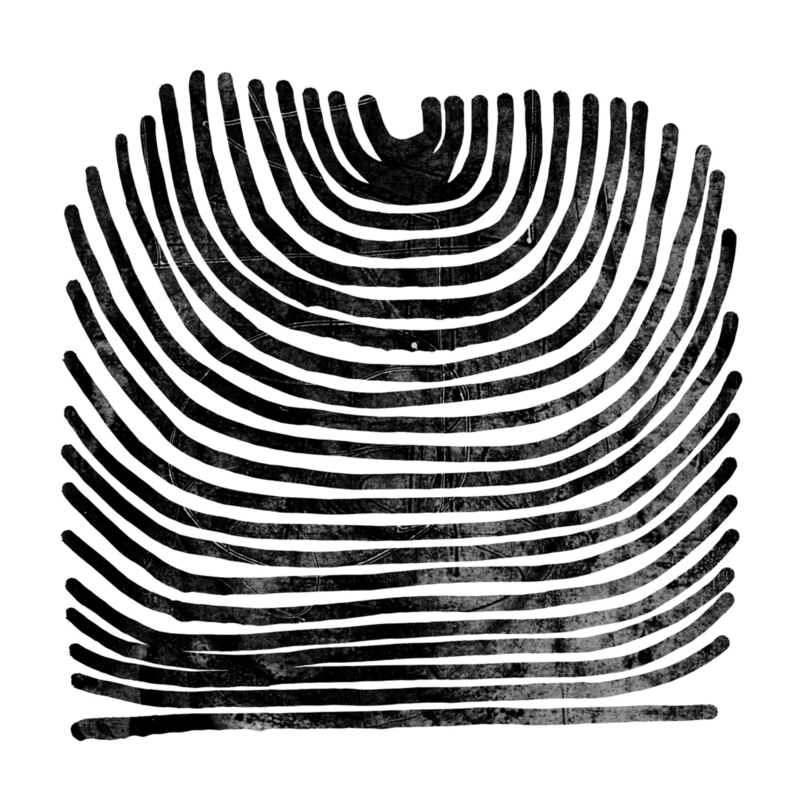 Howl is the new album by Rival Consoles, London-based electronic producer Ryan Lee West, set for release through Erased Tapes on 16th October 2015. Foremost a guitarist, growing up listening to rock rather than club music, West continues to strive towards finding a more personal balance between music for home listening and larger spaces. The title track was inspired by the howl-like tones he developed by running synths through guitar pedals. The album explores a wide range of emotions; from the dissonance eruptions and primal rhythms in Howl, to the mournful improvisations of 3 Laments, which features a sample of his own voice. Alongside his performances on Moog, Prophet, tape delay and guitar, West enlisted the help of drummer Fabian Prynn for Low and cellist Peter Gregson for Walls, both long-time collaborators of Erased Tapes peers Douglas Dare and Michael Price. 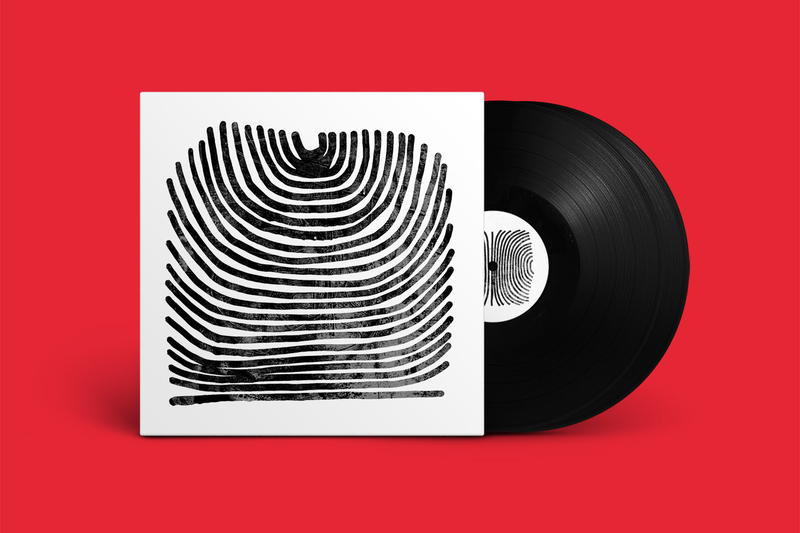 It’s rarely reported that Rival Consoles was Erased Tapes' very first signing, with a CDR of early demos under the name Aparatec that inspired founder Robert Raths to start the label. Indeed West has more in common with his contemporaries Nils Frahm and Peter Broderick than some might think. His consistent desire to create a more organic, humanised sound sees West often draft early ideas on traditional, acoustic instruments like the guitar or the piano; forming pieces that capture a sense of songwriting behind the electronics. Having repeatedly performed at such prestigious venues as the Tate, and having created a bespoke audio-visual performance for Boiler Room at the V&A Museum, the blueprint for West’s current live A/V show was formed. Featuring self-programmed visuals in Max/MSP has earned him appearances at music festivals around the world including Mutek, Decibel, Big Ears and Berghain’s Pop-Kultur Festival, as well as tours in support of Clark, Nosaj Thing, Luke Abbott and Kiasmos.